Sometimes products need to be returned. 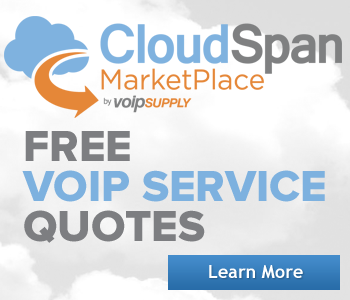 At VoIP Supply we know and understand that most of the time returning products is a big hassle. 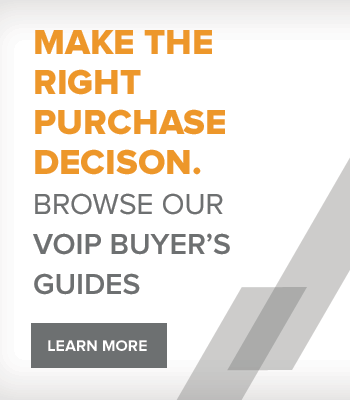 In an effort to, "not be like the other guys" we have created a very straightforward and transparent returns policy so that returning a product to VoIP Supply is simple and easy. All servers, PBXs, channel banks, gateways (analog or digital), software, service contracts, and batteries are not eligible for return or refund. Defective products within these categories must be returned directly to the manufacturer. Please call 866-583-0790 or go to our RMA form to receive your return instructions. (Note: The go3 warranty is a single use warranty and only covers the replacement or a defective product once.) If the product is DOA or stops working within 30 days of purchase date, the go3 warranty will not be used and moved to the replacement product. After 30 days and within the manufacturer warranty period, the customer may choose to use the go3 warranty to get a new product or may choose to not use the go3 and wait for the product to be returned to manufacturer and manufacturer will send replacement product per their policy. VoIP Supply will issue a FedEx ground return label for the defective unit. It's unfortunate to hear that your product has stopped working. We know what a pain this is and will move as quickly as possible to process your return based on manufacturer warranty. You will be responsible for the cost of return shipping and will be subject to a 10% - 20% re-stocking fee to cover the cost of processing based on the nature of the return. Note: If we were responsible for recommending the wrong product, you will be eligible for a return and full refund with no restocking fee. Wrong recommendations made by our sales team need to be reported within 10 days of product receipt. To get started, please go to our RMA form to receive your return instructions. 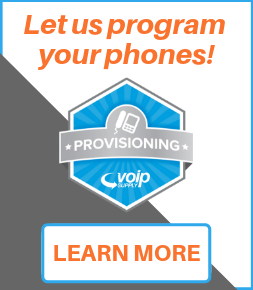 All VoIP Supply Refresh products come with a six-month standard warranty. 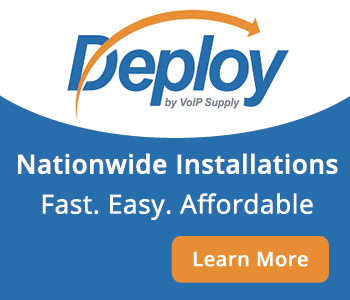 If you have purchased a VoIP Supply Refresh product and it has stopped working due to a manufacturer's defect, please call 866-583-0790 or go to our RMA form to receive your return instructions. VoIP Supply will issue a FedEx ground label for the defective unit. We will cover the cost of shipping out the replacement product using the same method as the original shipping of the product. Products must be returned double boxed with the assigned RMA number clearly visible on the outside of the package. DO NOT write on or apply shipping stickers to the original manufacturer's box. DO NOT use the original manufacturer's box as the shipping box. Products not double boxed, without RMA numbers on them or those with writing on the original box will be refused or returned at the customer's expense. Once an RMA is approved, the product must be received within 10 days. Returns received after 10 business days will be refused and returned to the customer at their expense. A lost shipment must be reported within 10 business days of delivery in order for a claim to be filed, otherwise, your request will be denied.